The failing ANC government have found it fit to erect a massive billboard on the school grounds of Selborne College in East London, in direct contravention of the South African Schools Act. There is a very specific reason for this provision in the Act; to prevent schools from becoming political battlefields and polarising education institutions. This clause is to ensure that schools remain politically neutral. I have therefore written to Education MEC, Mlungisi Mvoko, for his immediate intervention to have the billboard removed. An initial investigation into the matter by the Democratic Alliance has determined that the billboard in question is not owned by the school. It is owned by an advertising agency, which rents the space from Selborne College. 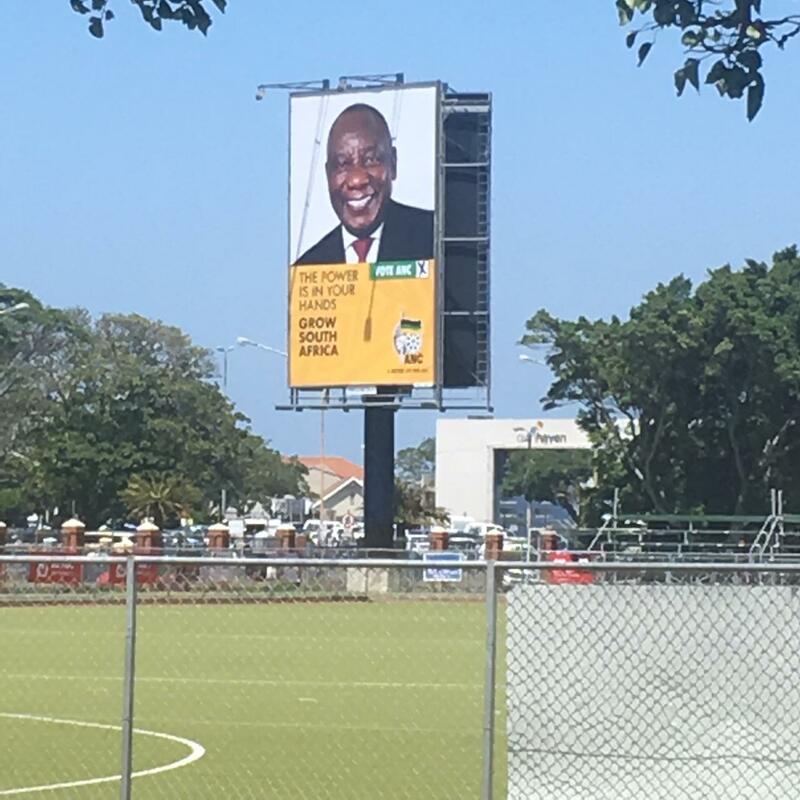 The billboard, in ANC colours, displays an image of president Ramaphosa and calls on people to vote for the ANC. 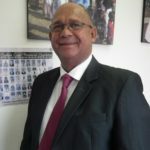 Even though the billboard is not owned by Selborne College, it is located on school premises and must comply with the provisions set out in the Schools Act. The School Governing Body must therefore also take speedy action to ensure that the situation is immediately rectified. That the failing ANC has erected this billboard on school grounds shows, once again, the party’s blatant disregard for the rule of law in their desperate attempt to secure votes.